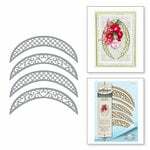 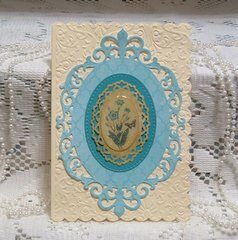 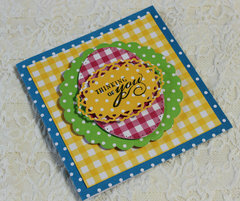 Make a craft to remember with the Spellbinders Frill Oval D-Lites Dies. 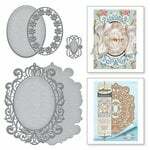 These dies create an oval shape, so you can design incredible layouts and scrapbooks. 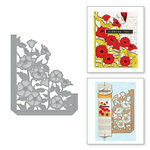 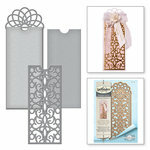 Designed from thin metal, they can easily cut through thicker paper to create beautiful layouts. 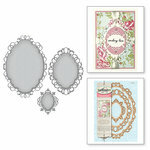 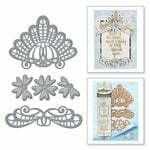 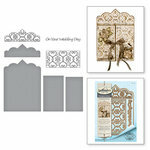 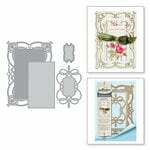 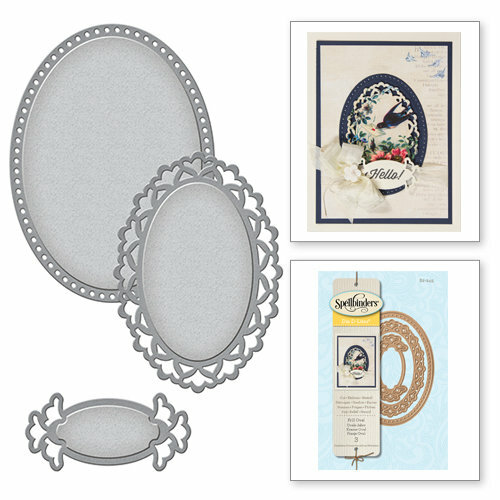 These dies feature a concentric design, so you can craft lovely layered accents for your scrapbook covers. 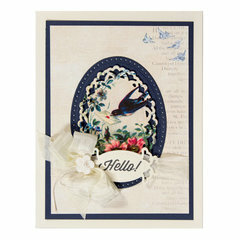 Dies range in size from approximately: 1" x 2" - 2.5" x 3.25"
This is a very cute die set. 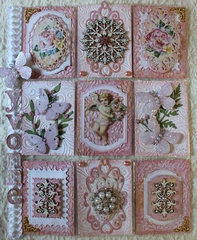 Beautiful actually and very versatile. 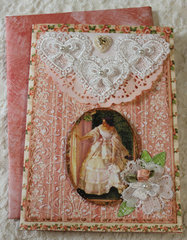 I plan on having lost of fun with it. 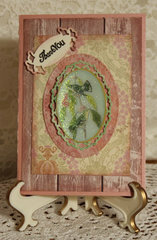 You can't beat the quality of of Spellbinders dies, they are made to take a pounding on your Cuttlebug or Big Shot.